It's no secret that I love Leeds. Whether it's for festivals, visiting friends or just a weekend getaway, over the years, it's quickly become one of my favourite places to visit. There's a whole host of articles online detailing the best places to go for drinks when in town including one of my own but since that's a bit outdated, I wanted to revisit it and tell you more about them along with some new discoveries. The Liquorist has been a firm favourite of mine since my first trip to Leeds. It serves delicious cocktails in an upscale lounge setting. On weekends you'll hear the saxophonist making their way around the bar as you catch up by candle light and in the summer you can sit out on Greek Street and enjoy the sunshine. If dancing is more your thing, head downstairs to Greek Street Social. Accessible only via The Liquorist, Greek Street Social brands itself as the best kept secrets in Leeds and honestly, it's well worth the visit. In a previous travel post I mentioned why social media can come in handy when travelling - This is the perfect example of that. 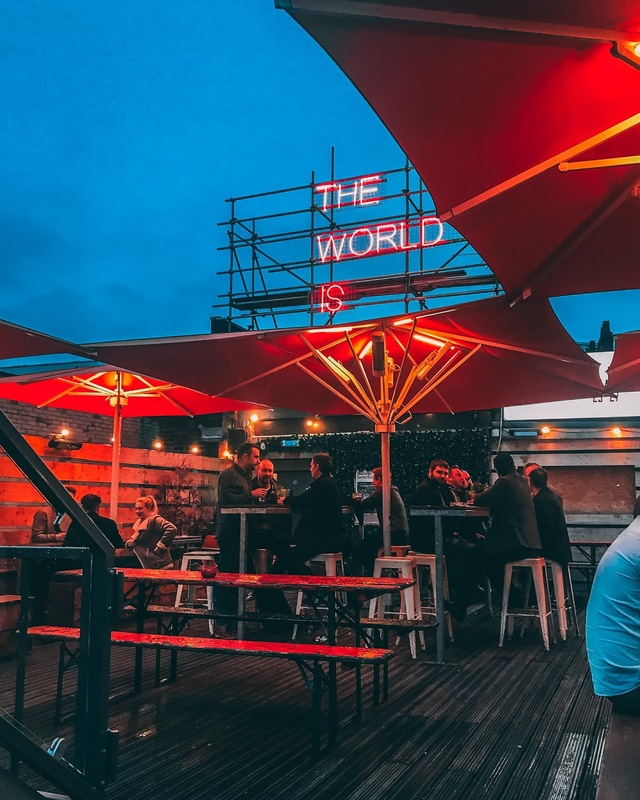 Earlier this year I asked on social media if anyone had any recommendations of great bars in Leeds, preferably with a rooftop, that I could head to for a few chill beers with friends - Joe came straight to the rescue with this gem. This is hands down a place I'll return to over and over because not only does it have the great rooftop that I was after, it also has a beer hall downstairs and a restaurant which serves the BEST brunch. To me, it's a 'something for everyone' type place and though we'd planned on moving to another bar, I couldn't find a good enough reason to leave. Definitely a spot to hit up. Be At One now has two locations in Leeds and both are equally great. They have an extensive cocktail menu and happy hours every day of the week. The original location is set just off Millennium Square which is perfect for sitting outside in the summer and exploring everything else the Electric Press has to offer. The second location down on Boar Lane is closer to the likes of Call Lane and is the perfect place to start your evening if you're planning on being out until the wee hours. When I first set foot in Roxy Ball Room, I couldn't believe I hadn't been there sooner. It's got the most chilled yet fun vibe and ballgames include pool, golf, ping-pong and of course, beer-pong. We headed here one Friday evening for pre-drinks and had the best few hours failing miserably at ping-pong while sinking more pints than I'd care to count. Such a laugh, great for hanging out with a group of friends or even a date. If you hadn't guessed already, I'm a lover of a rooftop bar and Belgrave Music Hall isn't one to be ignored. Serving a whole host of different beers, this place is full of great vibes, great people and great music. It also includes a cinema on the middle floor and a mouthwatering pizzeria to the front. Like Headrow House, I could spend hours here and highly recommend it as one to visit - Especially in the summer. Sitting in an old Victorian building in the heart of Leeds nightlife is the effortlessly cool cocktail bar, The Maven. Everyone I know rates this place in some form and it's easy to see why - The cocktails are mixed to perfection and the Mediterranean restaurant upstairs comes recommended second to none. I absolutely love finding great bars and restaurants when I travel to different cities. If you've been to Leeds I'd love to hear your recommendations. Above is a map of my six picks along with some extras in case you fancy something different. Last week I took some time off. I had five glorious days of annual leave with not a plan in my diary. I'd given some thought to cleaning my house, finally putting up some IKEA furniture and going on THAT country walk I've been meaning to take for weeks but as Monday drew to a close, I knew that it wasn't enough. You see, life has this funny way of hurtling things our way. It's inevitable and whether that be work projects, health issues or even just a day of bad weather, when I feel like things are getting too much, I like to take time to reset and relax. Of course, relaxation comes in many forms whether it be a bubble bath or a chilled glass of Pinot but since I had the days already free from work, I decided to getaway for a little while. For me, that's always been when true relaxation sets in and here's why. 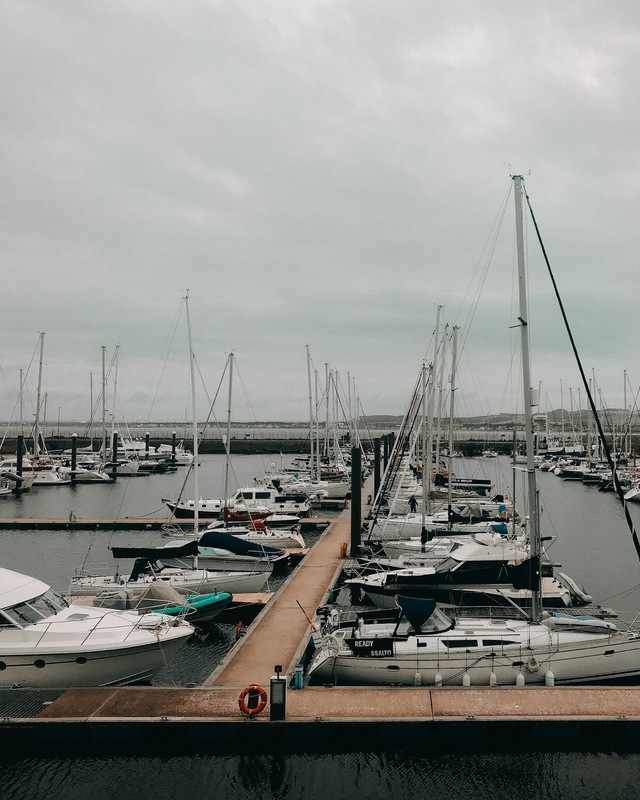 Over the years when I've planned a quick getaway for some much needed head-space, before I've even unpacked my bags, the change of scenery alone has given me that sense of calm. Whether it's somewhere I'm familiar with or somewhere entirely new, when I open the curtains and see something other than my neighbour shouting at her children, I'm happy that I've taken the time to venture elsewhere - Even if it's just a few miles away. A few years ago, had the option to throw my routine in the air arisen, I would have laughed and responded with 'Absolutely not'. These days however, I'm thrilled at the prospect. Though I'm a lover of doing things my way, when I have no evening plans, my weekdays are a cycle of work, cooking dinner and sleeping with the occasional gym visit thrown in for good measure. Heading somewhere different allows me to leave that creature of habit in me at home and wake up some morning not knowing how the day will turn out. I absolutely adore the people I share my day to day life with and nothing gives me more joy than spending time with them gossiping and conversing about our lives. Whilst I wouldn't change them for the world, there's something about heading somewhere new that springs an excitement in me for new conversations. Whether it's meeting new people or catching up with old friends, it's a chance to discuss a different topic, share new opinions and sometimes enlighten one another with the unknown. I honestly find it so fresh and relaxing to start a new conversation once in a while. Being in different surroundings automatically floods my mind with inspiration. It could be something I've seen or heard but I can almost guarantee that I'll leave with a host of ideas and thoughts under my belt. Last week was a chance for me to catch up with family who've each been doing their own amazing things since the last time we spoke - Some have finished degrees while others have been raising babies and no matter what the scenario, it's always a chance for me to draw inspiration and think about what I want to be doing in life. For me, the most important thing about getting away is having time to reflect. Having those moments away from my normal life to clear my mind and think about what I want to do next. After some bad news the week prior, last week was a chance for my partner and I to reflect on the things we're so lucky to have at home and be grateful for what we're able to do. What steps do you take to help reset yourself when things are getting a little too much? Getaways have always been my favourite but I'd love to hear your stories. Over the past month, I've had a lot of time to reflect. It's been a busy one but I've caught up with old friends, hung out with new ones, explored ways to further my career and delved into topics from my past, that I can finally put to bed. Somewhere between having a great summer and thinking about all of these different things, it occurred to me that it had been a while since I thought about what I wanted for my blog. I started this blog in 2016, the spring after we bought our house. It was a place where I could share photos and talk about things that, quite frankly, my other half was tired of hearing. In the beginning, I never thought much about it - Like most people, I didn't expect anyone to see it, let alone have people who actually read it and engage. For me, it's still absolutely incredible. Since the joining online world my blog has turned from a side hobby that, truthfully, I forgot about more than I remembered into something I'm really proud of. In a sense, it's grown with me and so, naturally, the things I want to talk about differ somewhat from those early posts and the diary style content I used to enjoy writing. Well first things first, I've cleared up my categories. It's not a major change but it's going to help me label posts better and you to navigate them easier. Of course, the three main categories will still be Beauty, Travel and Lifestyle but within those, you'll find posts more defined but not so much that they're buried away. The Beauty category is broken down into Hair, Skincare and Makeup. Travel is now split into Beach Escape, City Break and Travel Tips and Lifestyle is divided into Advice, Career, Reflection and Relationships. 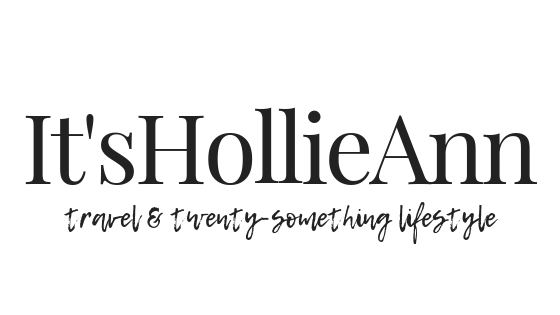 I finalised these just yesterday but I'm already excited and inspired to create content for ItsHollieAnn.com that finally fits somewhere I'm happy with - Not between 26 categories, 13 of which I don't use. 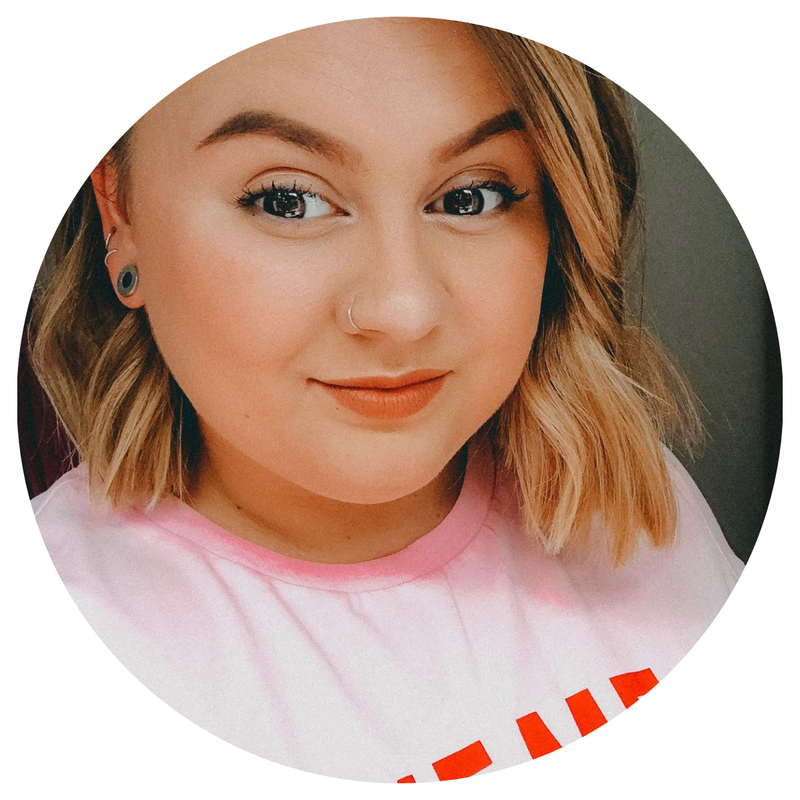 I want to take ItsHollieAnn in the direction of being helpful and informative as well as being somewhere I can share my personal thoughts, feelings and experiences. 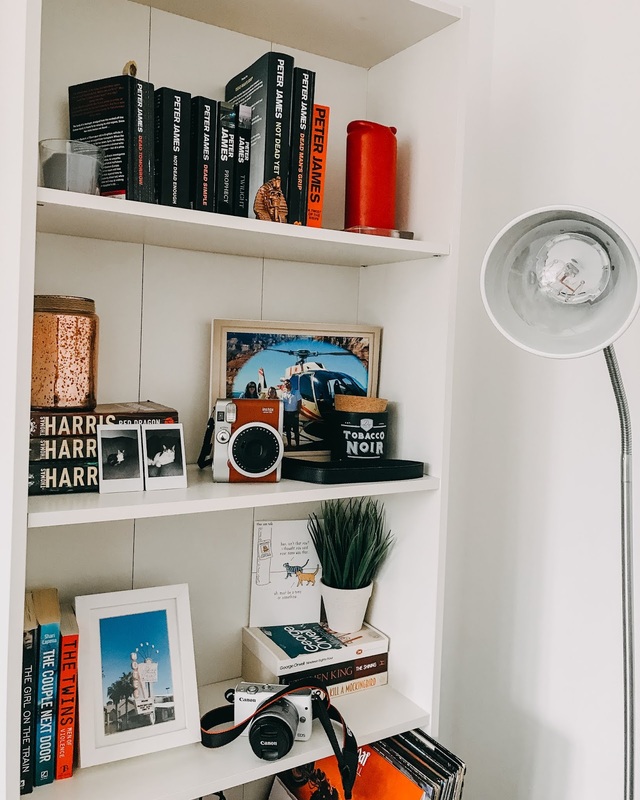 I want to be able to talk about everything from great skincare finds to enhancing your career right the way through to dating and relationships - Something I've not delved into before. As far as changing name and theme, I'm going to keep things as they are. ItsHollieAnn.com is appropriately named because that's exactly what it is. It's me. With regards to the theme, for now I'm happy but in the near future, I want to opt for something easy to navigate and even more user friendly.